No matter your age or physical abilities, good posture is the key to healthy movement. 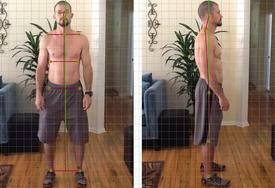 When your posture is less than optimal it compromises the health of your joints and soft tissue. Eventually this will result in injury.